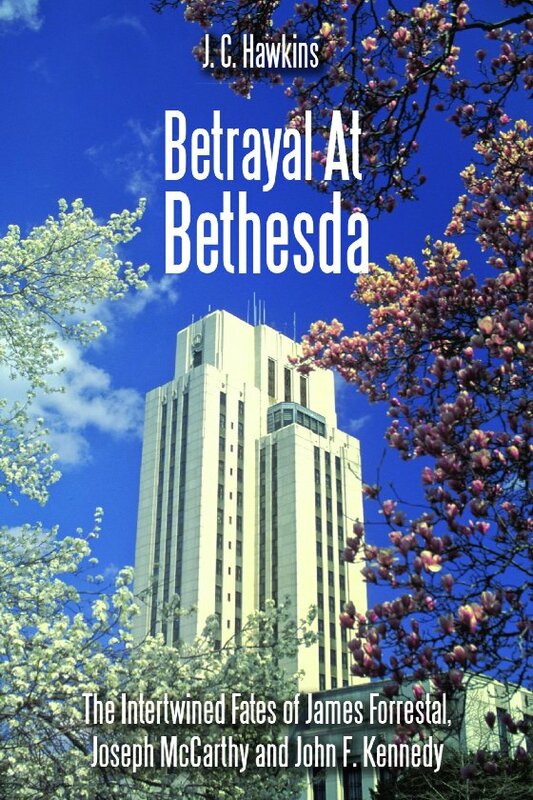 The new book Betrayal at Bethesda looks at the death of anti-communist Senator Joe McCarthy and others. The author J.C. Hawkins asks, how is it that McCarthy could go into Bethesda with a knee injury at five o’clock in a Sunday afternoon and be pronounced dead five days later from acute hepatitis. Hawkins speculates about a CIA role in the Senator’s demise, noting that McCarthy had wanted to investigate the infiltration of the agency by Soviet and Chinese intelligence operatives.